Homespun Stitchworks..... For the love of vintage: Vintage monogram transfer booklet .... What a find! Vintage monogram transfer booklet .... What a find! I have recently done a little shopping on Ebay and found some amazing things as well. I am not so keen on doing this type of purchasing and the simple reason is, in my line of work, I like to see up close and the fabrics, buttons and books. There really is nothing like it and of course many a time a photo does not do something justice, I find this with little photos I take for you to look at. But I have take the bull by the horns and indeed found some wonderful things. I will be showing over the course of this month. Today however is a little pink booklet with the transfers in for monograms. So with these beauties firmly in my possession I will be able to do some designs with these in mind. 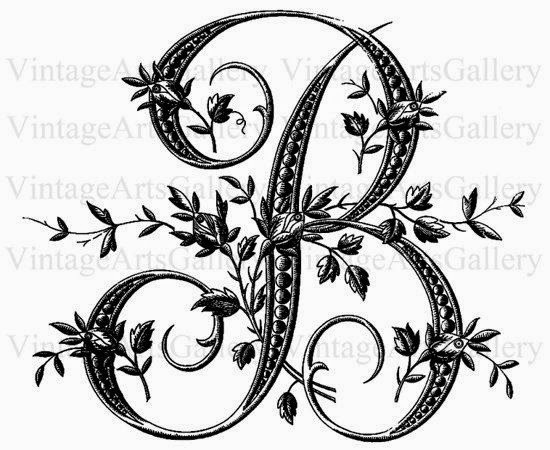 I am watching some more and would like a few more of these and not just letters but they have some wonderful ones with other designs and letters as well...... Fingers crossed for me winning them. Well I am away to my stitching and working on my bird sampler... have a wonderful day.